* TWO-INCH THICK PANELS – OUR HIGHEST LEVEL OF SOUND ABSORPTION – These 2-inch thick panels offer a premium level of sound absorption rated NRC 1.0 (absorbs all undesirable sound waves like noise, reverb, and echo that hit it). NOTE: we highly recommend covering at least 15-20% of a room’s wall space for effective sound control for normal indoor environments. We want you to be happy with the result so be aware that less than 15% wall coverage may result in insufficient sound absorption. 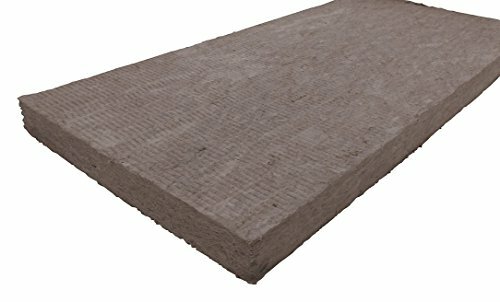 We’re proud to offer our high performance, sound-soaking acoustic panels with a 2-inch acoustic fiberglass core wrapped in Guilford of Maine acoustic fabric over a layer of protective scrim. 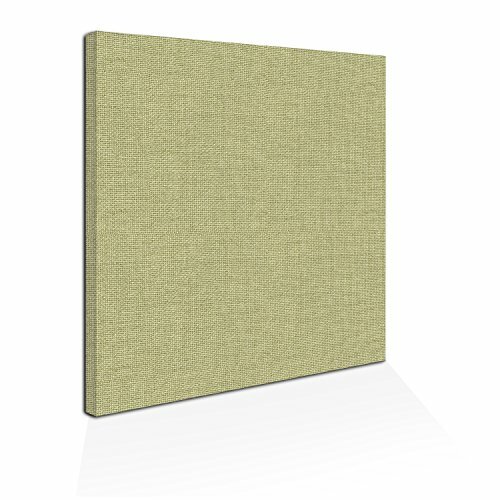 These are premium, professional-grade acoustical panels at consumer-friendly prices. Click “Add to cart” and start improving your room’s acoustics! 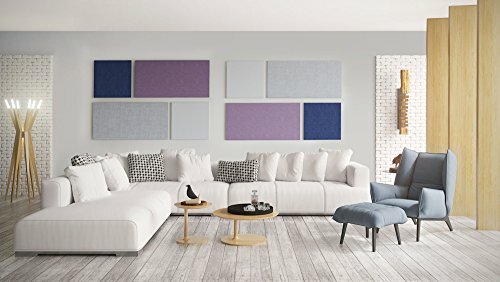 Our acoustic panels absorb unwanted sounds like reverberation and echo at the same time as taking your home theater, church, cafeteria, conference room, band room, gaming room, living room, bedroom, play room, or any other room to the next level. *Be sure you see our other acoustic wall panel listings.You can mix and match panels to find the exact configuration of colors and shapes that will complete the acoustic wall remedy to your specifications. And again, if making a decision to mix and match colors, we recommend staying with either Anchorage or FR701 fabric style. These are both equally excellent acoustic fabrics from Guilford of Maine, but they do have different texture styles you will have to be aware of. Why choose ADW Panels?1. Our acoustical wall panels are carefully manufactured in the USA and built with exacting standards to stand the test of time. 2. 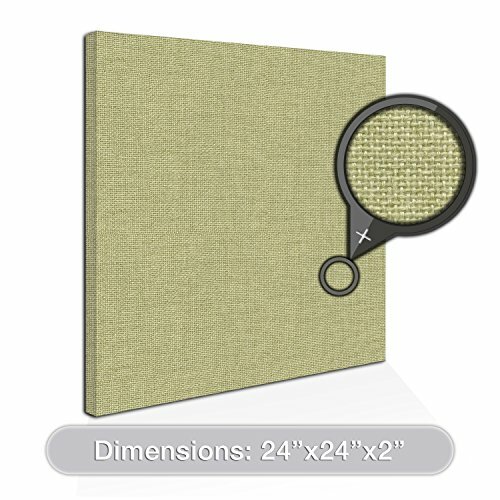 Our acoustic solutions are superior to foam panels in every way. 3. 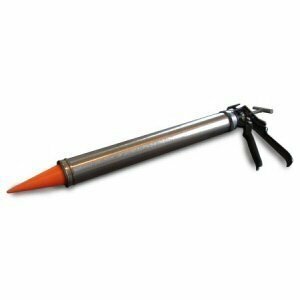 Our wide variety of vibrant colors, shapes, and size options lets you create the visually pleasing and effective sound absorbing wall remedy you desire. ADW Solid Acoustic Panels vs. Sound Foam Panels:Our panels have a solid, sound wave-absorbing core covered in prime quality acoustic fabric. In contrast, simple wedge and pyramid foam paneling allows sound waves to pass through and bounce off of any wall they are installed on, which increases noise and echo. In a nutshell, ADW acoustical panels both work better and look better. You deserve a superior sound experience. Click “Add to Cart” now! * TWO-INCH THICK PANELS – OUR HIGHEST LEVEL OF SOUND ABSORPTION – These 2-inch thick panels offer a premium level of sound absorption rated NRC 1.0 (absorbs all undesirable sound waves like noise, reverb, and echo that hit it). NOTE: we highly recommend covering at least 15-20% of a room’s wall space for effective sound keep watch over for normal indoor environments. We want you to be happy with the result so be aware that less than 15% wall coverage may result in insufficient sound absorption. * DISCOUNTS FOR BUSINESS BUYERS – Whether you’re part of a small, medium, or large business, Be sure you sign in with your Amazon Business Account to see and benefit from our great quantity-based discounts. Our acoustic wall panels and acoustic panel kits are perfect for cutting noise in conference rooms, offices, and lobbies. *IMPORTANT FABRIC TEXTURE NOTE*: If mixing and matching fabric colors we recommend staying consistent with EITHER “Anchorage” or “FR701” acoustic fabric styles for each project (you’ll see the style type next to the color name above and get a visual idea of the fabric in the image with the magnifying glass). These two styles have different textures that may be noticeable when next to each other. * CHOOSE FROM OUR HUGE AND GROWING SELECTION OF SIZES, SHAPES, AND COLORS – See our other listings to mix and match sound absorbing wall panels sizes, shapes, and acoustic fabric colors to meet your project’s needs. Our panels are proudly designed and handcrafted in the USA at our factory in Wisconsin with the highest quality fabric and sound dampening materials.